The control port is a regular serial port. 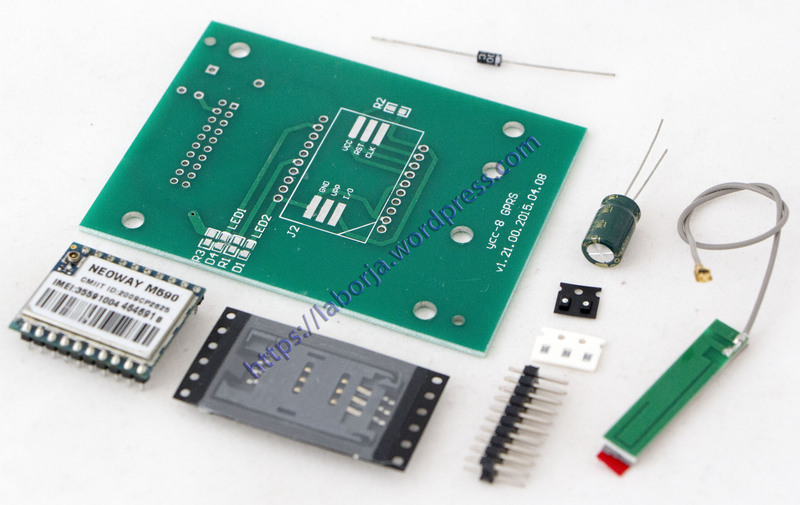 You may connect it directly with a microcontroller such as Arduin. Or you can use a USB to serial port adapter and send commands directly from a computer.